One of the most challenging marble-popping games, combining puzzle and arcade elements, Bubble Zoo 2 will keep you hooked. 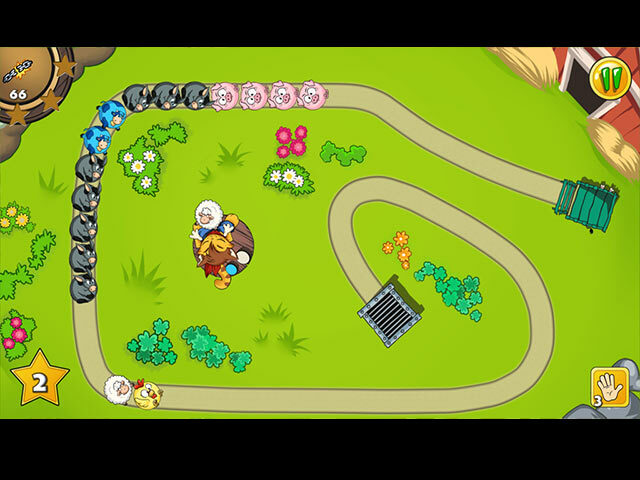 Match the moving bubbles in groups to clear the path before they reach the end and unlock exciting new levels! As you progress, you'll encounter a variety of challenges. These include fast-paced gameplay, levels that require careful logic and others that require specific strategies like making different combos or obtaining a minimum point total. 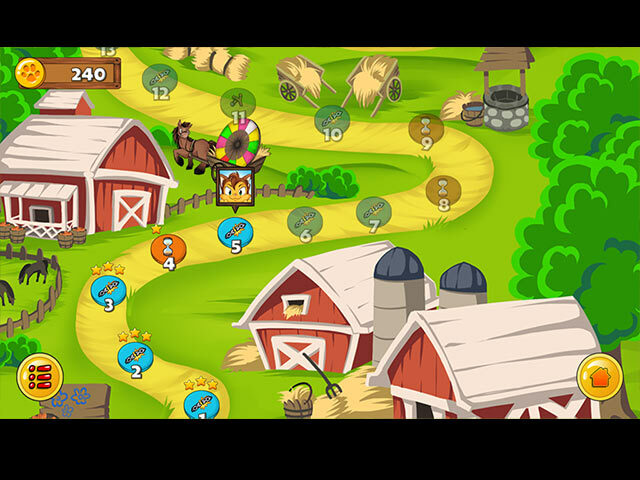 To make the game even more dynamic, various power-ups like color powders and water hoses await you down the road. 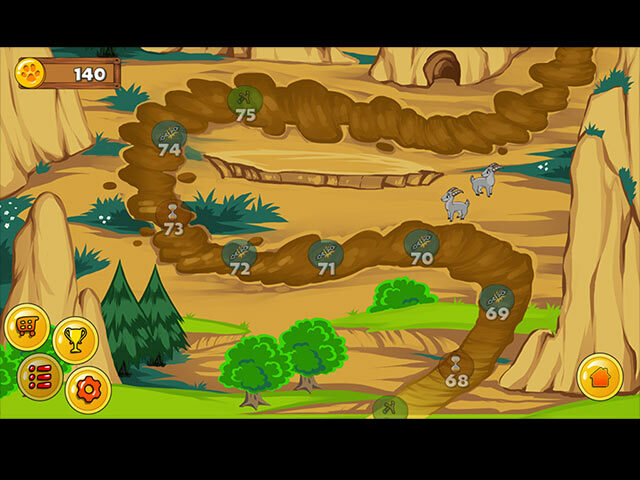 Bubble Zoo 2 will keep you on the edge of your seat, by testing your logic and lightning reactions at the same time. Experience fun level design and the unique characters we've packed into this matching-bubble adventure! 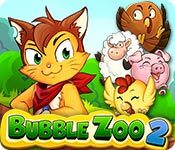 If you like Bubble Zoo 2 game, click to start Bubble Zoo 2 download. Sign-up to get informed when the Bubble Zoo series has new game released with BD Studio Games' FREE bi-weekly newsletter.